Hardware and software malfunctions are a part of computing. 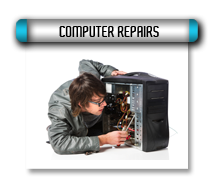 Whether your PC is a laptop or desktop, we can quickly diagnose and repair your computer, leaving you with as little down-time as possible. 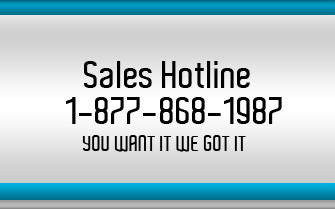 Rush Link Tech team is here to support you and provide you with our service for any problems you may encounter. In today's world of computer technology, everyone wants and depend on fast reliable services. Rush Link Computer Repair offers a full range of IT solutions to meet your entire home and business needs. We provide on-site, in-shop and remote support off-hours; giving you the ability to schedule, you're computing support functions when you need your computer the least. Our team is CCNA, MCP and A+ Certified Computer IT professionals. Installing software is not always as simple as putting a CD in the computer. Often different software packages can conflict; contain unwanted features that waste valuable processing and memory resources. Let us offer you our assistance. We will be reasonable and affordable. 1 hour Computer Virus and Malware removal only $69.99 call now to get your computer repaired!